HOT OFF THE PRESS! In fact, it is not even off the press yet, but will be this month. This is a limited edition of The Jewish Advantage: What It Is and How To Make It Your Own, our revolutionary book about how and why to apply an ancient Jewish method of study to our study of Scripture. This book is not yet available in the stores or on Amazon. You can only get it direct from us at Interfaithfulness! The Jewish Advantage will tell you more about the problem of biblical illiteracy and about how we are solivng that problem using materials and training methods to help people develop proficiency in handling all of scripture, so that they will be able to form defensible and responsible interpretations of what scripture says and competence in applying it to contemporary living. Our goal? A deep, wide, warm and relational knowledge of scripture, and competence in forming defensible conclusions about what it has to say! 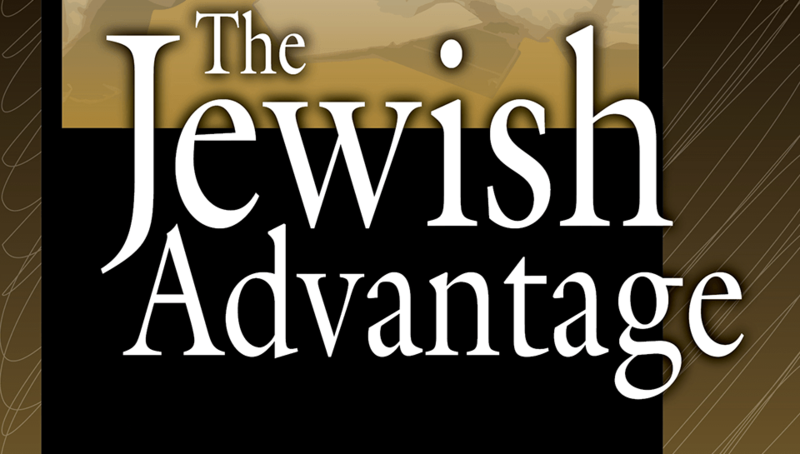 If you want to know more about this program, we have fifty copies of The Jewish Advantage autographed by the author available for the first fifty people who send in a donation of fifty dollars or more. To take advantage of this offer, you must order the book through our P.O. Box address no later than October 1, 2013. Make out your checks to Interfaithfulness, and mark on the memo line “The Jewish Advantage” so that we will know that your donation is for this offer. Because this book is just now being printed, please allow 4-6 weeks for delivery. Please remember: we can only honor the first fifty donations for this particular offer, and donations must be postmarked no later than October 1, 2013, and checks made out to Interfaithfulness, with “The Jewish Advantage” on the memo line. Donations for this offer received after the first fifty, will instead receive our booklet, Keeping the Faith in Interfaith Relationships, signed by the author, our Director, Stuart Dauermann. Come take advantage of The Jewish Advantage.